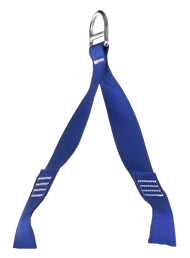 Our two point rescue harnesses have one attachment point in the form of a rear dorsal D Ring, a second D Ring on the front chest strap and an overhead rescue attachment. The factory fitted overhead rescue attachment supplied with all IKAR rescue harnesses is tested to EN1497:2007, to give an over the head rescue attachment point for use in confined space or near to vertical applications where there is restricted space. 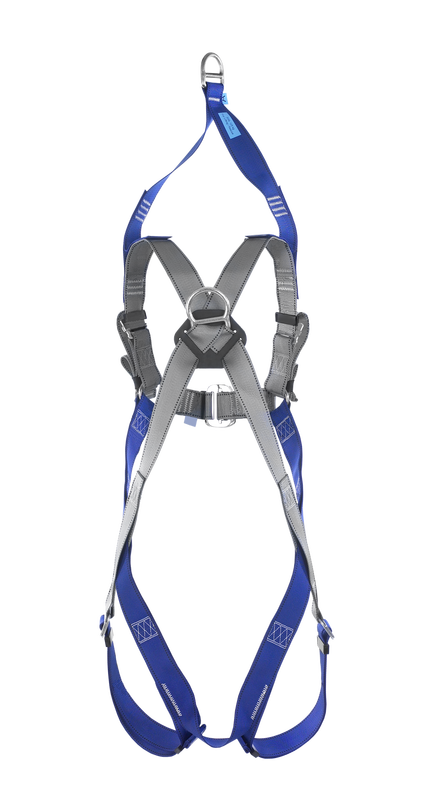 The IKAR overhead rescue attachment has also been tested to EN361:2002 as a fall arrest attachment point.